1. 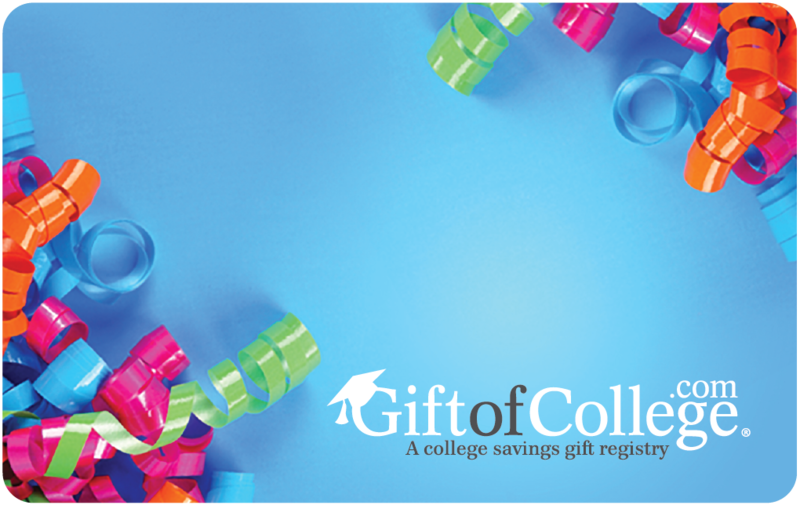 Create a Gift of College™ Profile. 2. Link to a 529 or Student Loan. 3. Tell people all about it. If you are going to give a gift, make sure it's a gift that will last a lifetime, give the Gift of College™. Saving for college is easy. Check out our 529 plan search and comparison tool. Trade them for a Gift of College gift card. 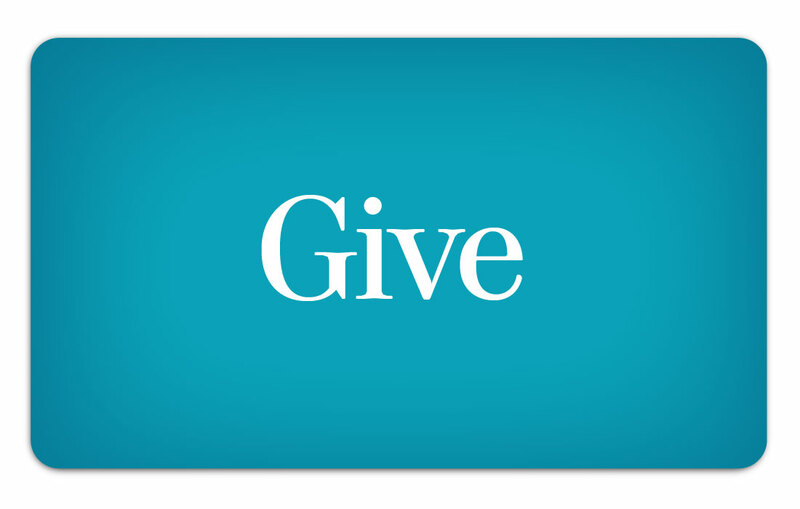 Give the Gift of College™ to your employees with our gift cards and benefit platform. 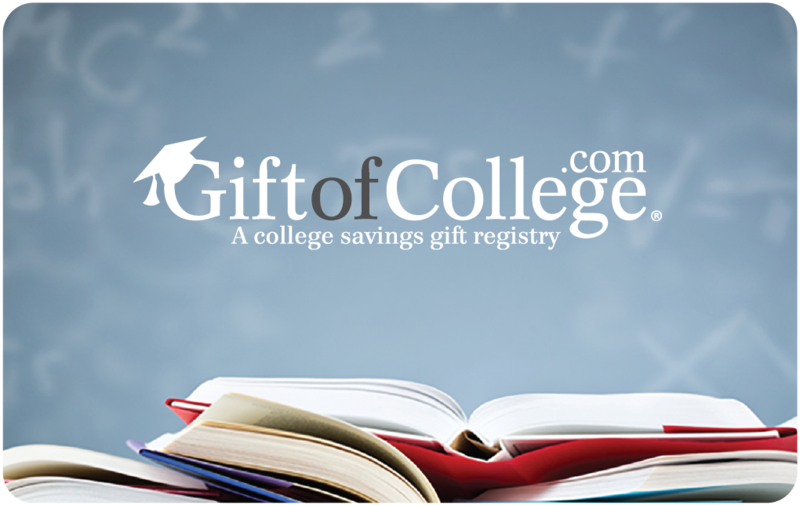 Redeem your gift cards right here and watch your college savings grow. You can also check your gift card balance! Congratulations! Your gift card has brought the college dream one step closer to reality. To redeem it, log into your account, select MyProfile and click on the Redeem Gift Card button. 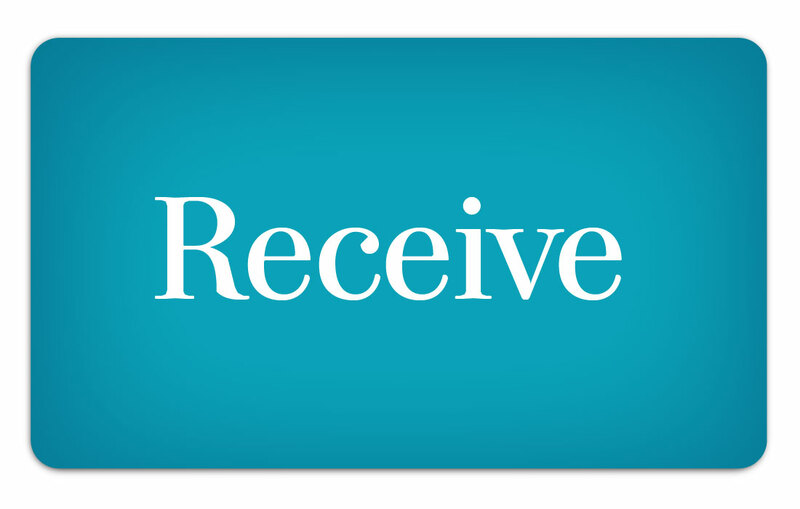 You can also redeem gift cards into any account by searching for the user profile in our search by name and clicking on the Redeem Gift Card button. New to Gift of College? Signing up is easy and free! 2. 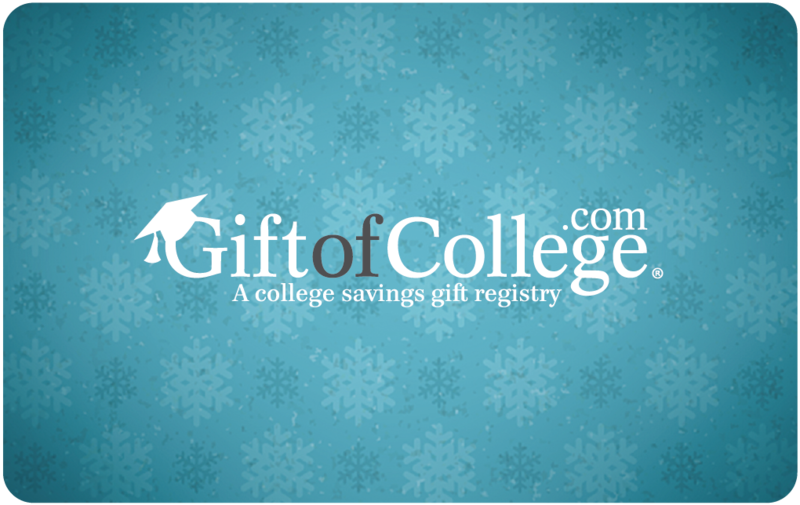 Link your Gift of College Account to your 529 or Student Loan. 3. Start saving and invite family and friends to help. If you are new to the college savings process, gift cards can be redeemed for initial funding into a new college savings account. Many plans can be opened with a $25 minimum investment. Don’t have a college savings account? Visit our ways to save page. 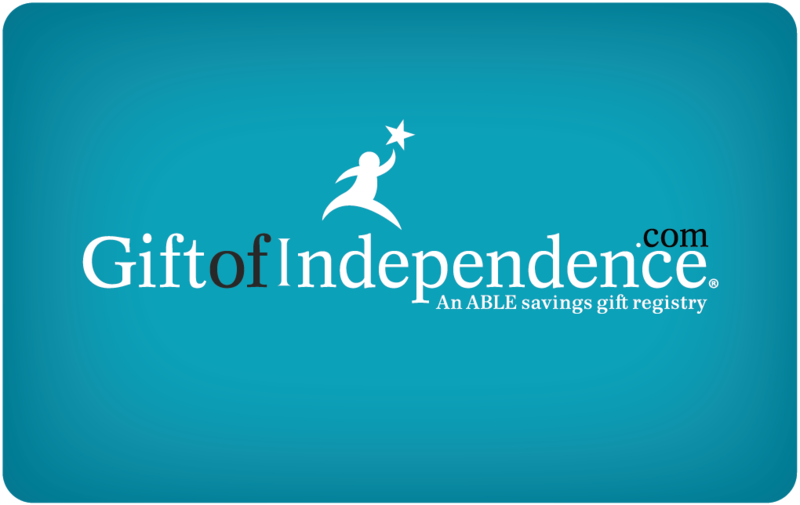 Give the Gift of College™ Savings and Student Loan Payments! Gift of College™ Gift Cards are always the Right Choice. 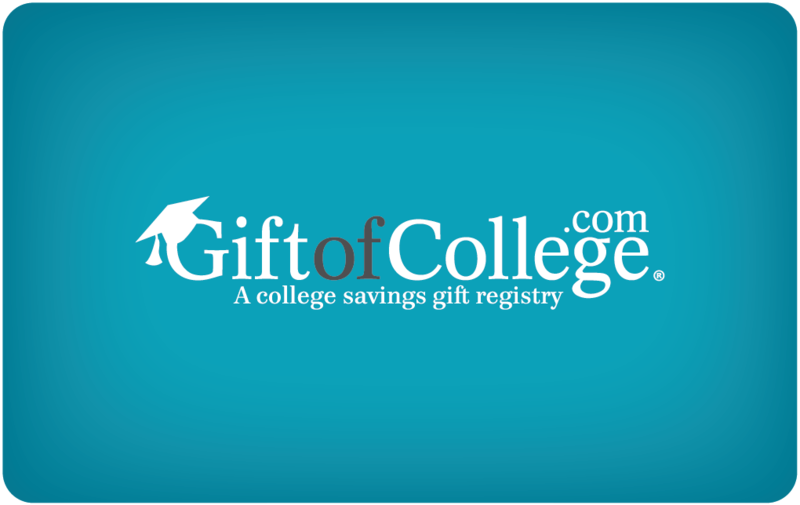 A Gift of College™ gift card is the perfect gift for all occasions including: newborn baby gifts, birthday gifts, graduation gifts, Hanukkah gifts, and Christmas gifts. 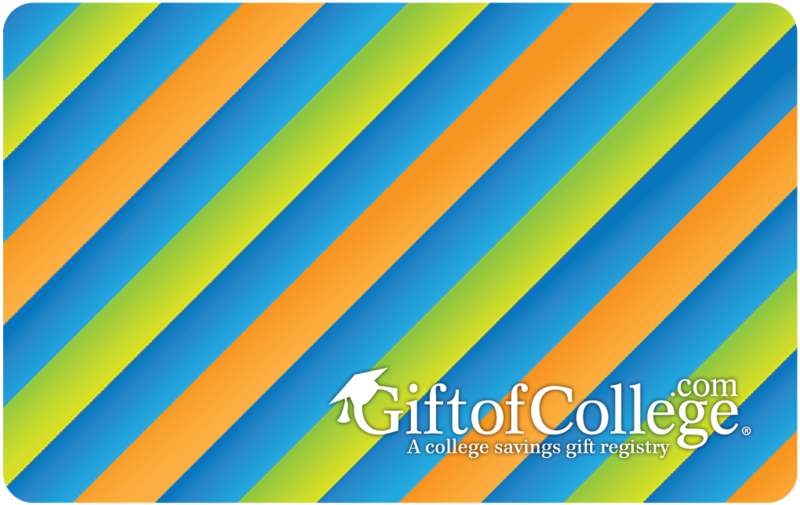 Gift of College™ gift cards can be used to save for college or pay off existing student loans. 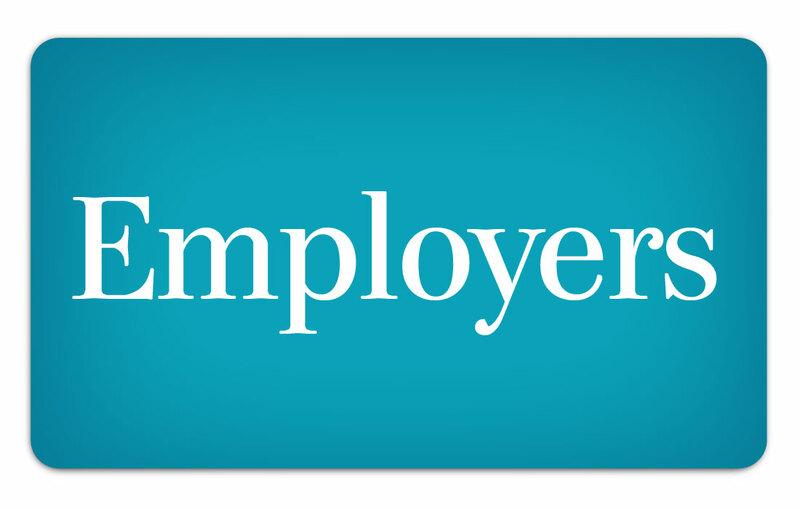 Click here for a corporate purchasing account! Start Saving for College or Pay Down existing Student Loans today. It's FREE!